Bishops Stortford Taxis & Chauffeurs to Heathrow, Stansted, Gatwick and London. We are a leading Bishop's Stortford airport taxi transfer provider to Stansted, Heathrow, Luton and Gatwick. For the best Bishops Stortford taxis, and to save 20%, always book online. Bishops Stortford taxi to Heathrow from £80.00, Bishops Stortford to Gatwick from £89.00, Bishops Stortford to London City Airport from £50.00 and Bishops Stortford to Stansted Airport from £19.00. A local Bishop's Stortford business? 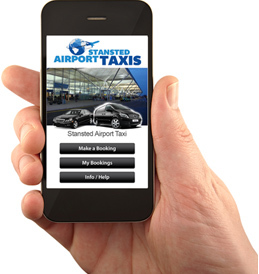 Speak to us today to see how we could offer you the best Bishops Stortford taxi booking experience. Enjoy the benefits of viewing your bookings online, convenient monthly invoicing, and access to special offers. Apply today! 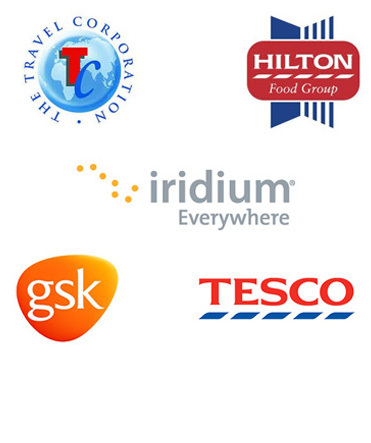 We work closely and successfully with a wide range of clients in the Bishops Stortford and surrounding area ranging from private individuals SME's and also high profile blue chip companies. They all trust our high quality Bishops Stortford chauffeur service to meet their executive car needs 24/7. With a large fleet of fully licensed and insured taxis/private hire/minicab/chauffeur cars in the Stansted and Bishops Stortford area, we only do airport and business transfers. 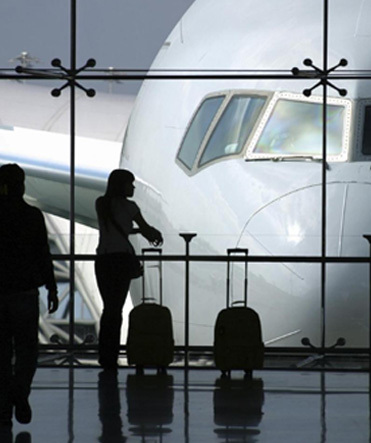 We really do care about offering the very best airport cars service at all times. With a flexible fleet of 4/6/8 seater vehicles plus our renowned executive car service, we really can meet your every need. Our state of the art booking and dispatch system means that we offer some of the very best fare rates from Bishop's Stortford to and from all London airports, 24/7. Get a quote now! Our range of executive Audi and Mercedes Benz vehicles are perfect for executive business transfers. Only our best drivers represent our services at this level with regular private and corporate clients who know and trust the Bishop's Stortford chauffeur services we provide. Don't leave your corporate business travel needs to chance, email the ground transportation professionals today to see how our premium chauffeur service compares with your current provider. We depend upon a loyal fleet of self-employed owner drivers to offer great service and value to our clients. With our unique driver APP system, why not join our growing team today. Being your own boss, you drive when you want and complete the jobs that fit around your requirements. For more information contact us today to join one of the the fastest growing local fleet today in the Stansted and Bishops Stortford area.